Watch for Information on the 2019-20 Season Coming this Summer! 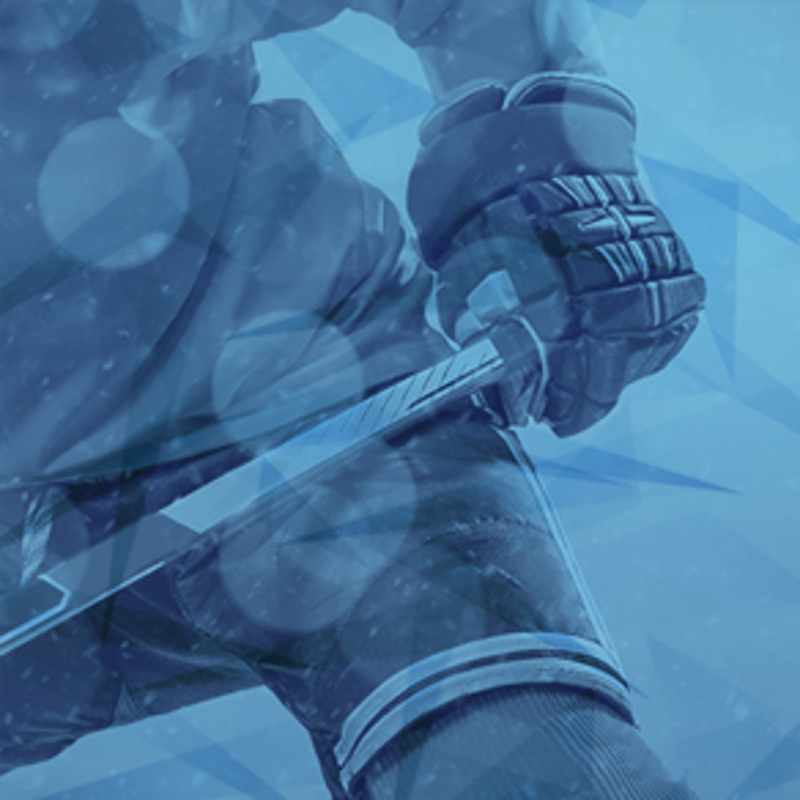 Welcome to Coeur d'Alene Hockey! 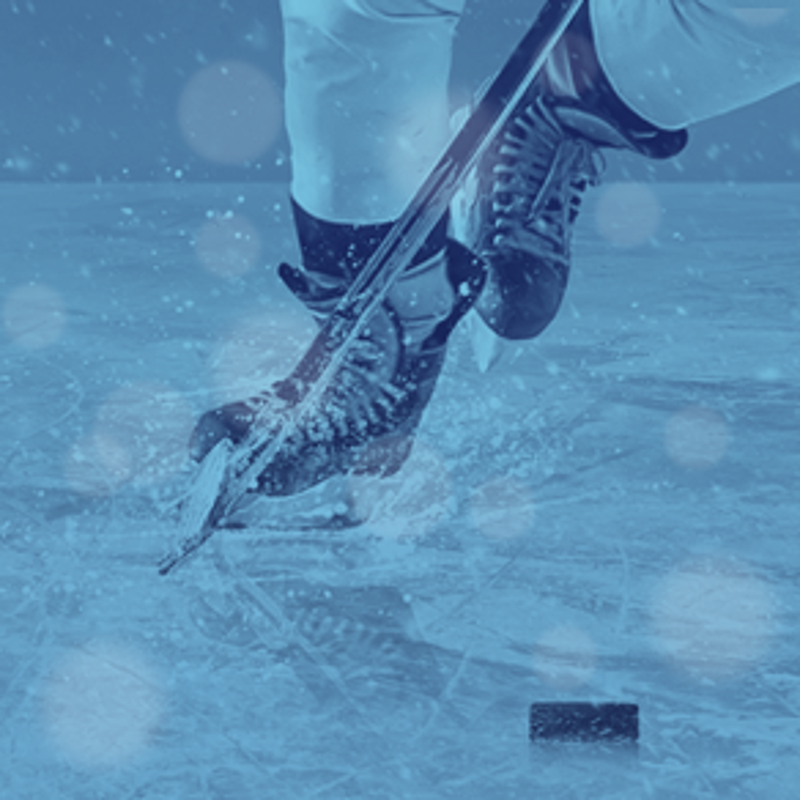 Whether you are new to hockey or new to the area, we invite you to take a look at what we're all about. 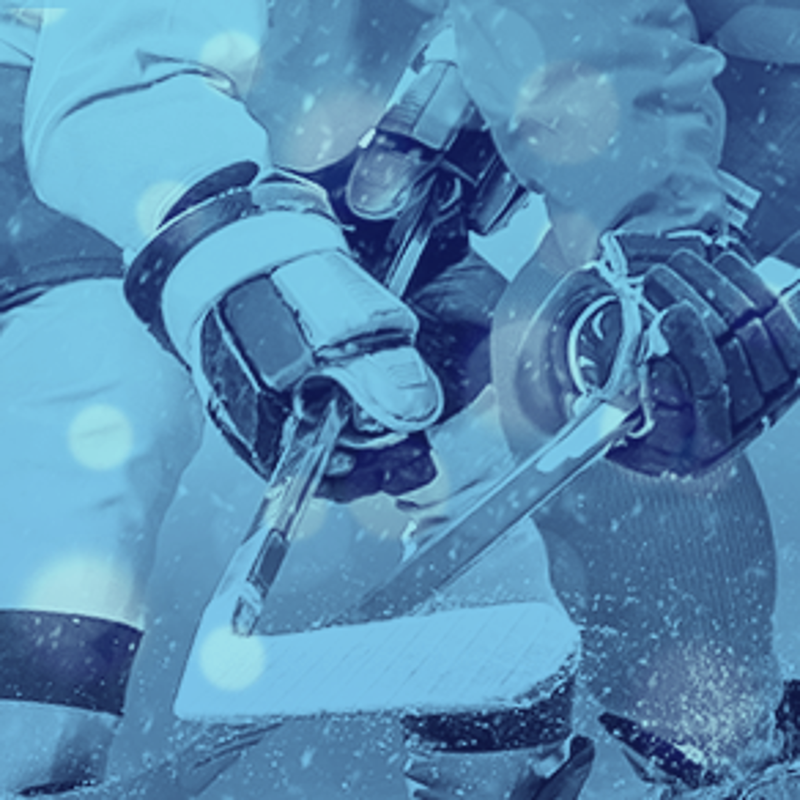 At Coeur d'Alene Hockey Association (CDAHA), we strive to provide the premier hockey experience in the Inland Northwest for youth hockey players of all ages and skill levels. 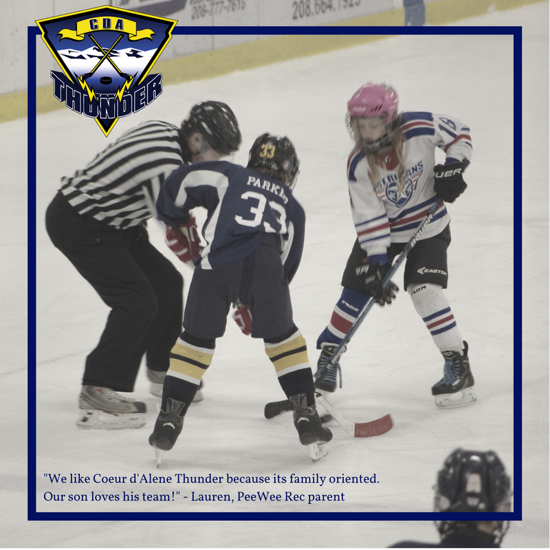 From our littlest Mite players to our biggest Midget players, we provide Rec and Travel programs that range from beginner to the highest level of competition. Both on and off the ice, CDAHA our players will develop positive characteristics such as sportsmanship, dedication, honesty, commitment, respect for others, a strong work ethic, and a sense of self-worth. At CDAHA, it is important for our community that coaches, parents, and players uphold these high standards of play and sportsmanship to build a sense of family and respect within the association. We can't wait to see you on the ice! 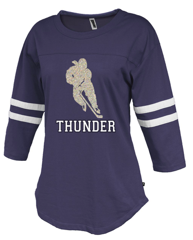 Go Thunder! Go to our Store to see more styles!